Greiner Bio One Cell Culture Flasks: For cell culture flasks, Greiner Bio-One offers standard vent and filter cap cell culture flasks with growth areas of 25 cm², 75 cm² and 175 cm². Suspension culture flasks complete the range in the sizes of 50 ml, 250 ml, 550 ml and 650 ml. All Greiner Bio-One cell culture flasks are made of high-grade polystyrene. 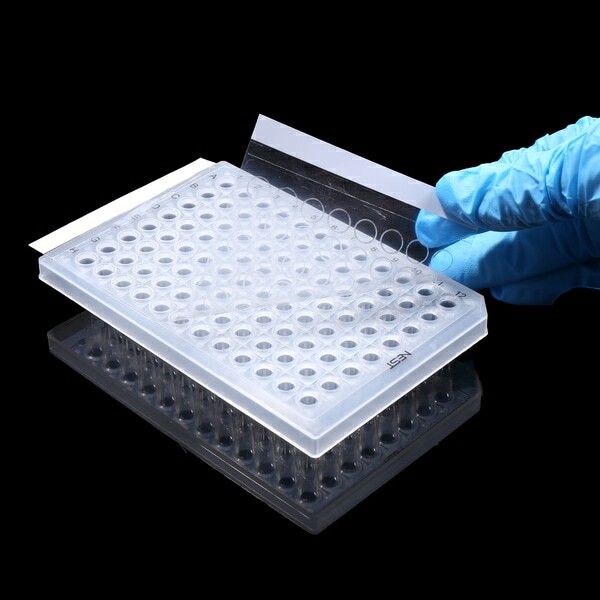 For adherent cell culture, the surfaces of standard vent filter cap cell culture flasks are physically surface-treated to improve cell adhesion and proliferation. Greiner Bio One cell culture flasks CellStar brand are manufactured in an aseptic, fully-automated facility from the highest quality materials to provide maximum cell attachment and growth in CellStar cell culture flasks. Optical clarity is ensured by the use of high-quality virgin polystyrene resin and molding tools. Each Greiner Bio One cell culture flask is integrity-tested and radiation sterilized. Uniform growth and proliferation characteristics are supported by Greiner Bio One GmbH quality control system and continuous quality assurance program according to Germany managing golden standards. 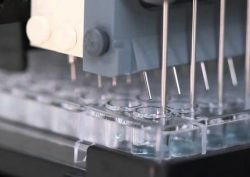 Greiner Bio One GmbH manufactures different sizes and different cell culture surface treatments. Greiner Bio One cell culture flasks have T-25, T-75, and T-175 cm² growth surface area with plug-seal or filter (vented) caps. 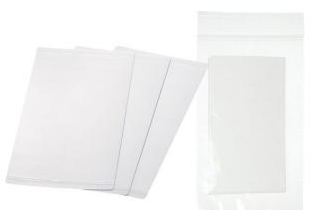 Filter cap flasks feature a 0.2 micron hydrophobic membrane for complete sterile gas exchange. Right now, in mammalian tissue cell culture field, the main brands are Greiner Bio One, Corning, Thermo Fisher Scientific, and TPP. There are also some other newly emerged biotech companies are focusing on manufacturing quality cell culture related products. One of the best one in these small companies is Nest Biotechnology. We will talk about it in another post. 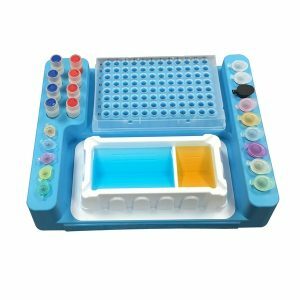 The main brands mentioned above all produce high quality cell culture related products, and are used in most research labs in US universities, research institutes, biotech companies, and medical hospital facilities. The prices in US market varies a lot. Carefully compare the prices before buying cell culture related products will save you hundreds of thousands dollars annually. Let’s compare Greiner Bio One cell culture flasks with that from other brands. The growth area of T-25 flasks from all brands is the same: 25 cm², and all are sterile. But come to the price, Greiner Bio One CellStar T25 cell culture flask from Green BioResearch is $115 per case of 200 for T25 flask with plug seal cap (cat# 690175), $0.58/flask. And $160 per case of 200 for flask with filter vent cap (cat# 690170) $0.80/flask. The prices from Corning brand sell via Sigma are $229.70/case of 100 T-25 flask with plug seal cap (cat# CLS430168-100EA), $2.30/flask. And $405.30 for case of 200 T25 flasks with filter vent cap (cat# CLS430639-200EA) $2.03/flask. It is a huge difference on the prices. The Corning Falcon brand T25 flask with plug cap, $325.40/case of 200 (cat# 353082) $1.63/flask. And $202.50/case of 100 T25 flask with with filter vent cap (cat# 353109 ) $2.02/flask. Now, let’s see Nunc T25 cell culture flask from Thermo Fisher brand. $364/case of 200 for plug seal cap (cat# 156340 ), $1.80/flask. And $424/case of 200 for filter capped T25 flask (cat# 156367) $2.12/flask. The third main brand is TPP. The price on Sigma is $485.40/case of 360 plug seal capped T25 flask (cat# Z707481-360EA) $1.35/flask. And $530/case of 360 filter capped T25 flask (cat# Z707538-360EA) $1.47/flask. As for Greiner Bio One cell culture flasks non-TC treated style for suspension mammalian cell culture, Greiner Bio One cell culture flask T25 price is $120/case of 200 for plug seal vent capped version (cat# 690190). And $160 for 200 filter capped version (cat# 690195). Compare the prices of T-75 cell culture flask from Corning, TPP, Thermofisher Scientific, Sigma. We have the lowest prices. As for T75 CellStar Greiner Bio One Cell Culture Flask, 75 cm², TC treated, the price for plug vent seal capped version is $140/case of 120 (cat# 658170). And $160/case of 120 for filter capped version (cat# 658175). 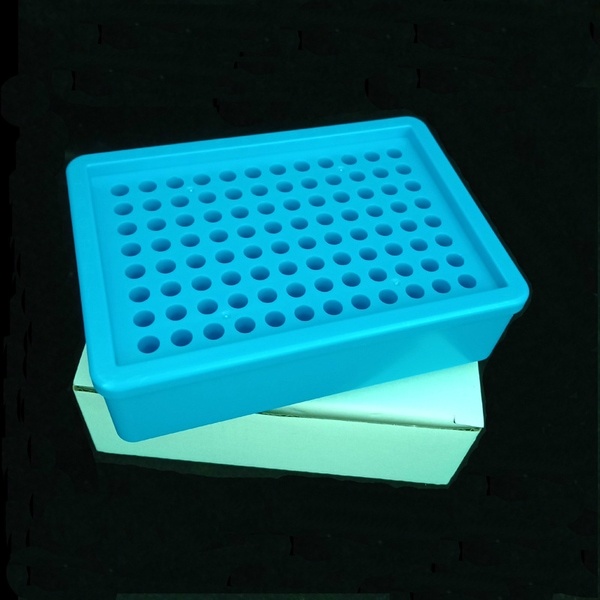 For non-TC treated version for suspension cell culture, the price is the same as TC-treated for plug vent cap T 75 flask is $140/case of 120 (cat# 658190), and $160/case of 120 for filter cap T75 flask (cat# 658195). Greiner Bio One CellStar T175 cell culture flasks have regular low profile and high profile styles, in addition to TC treated and non-TC treated versions. 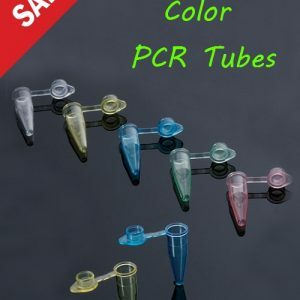 The regular low profile tissue culture (TC) treated T175 tissue cell culture flask has plug/vent capped version (cat# 660160) and filter capped version (cat# 660175). The low profile Non-TC treated T175 cell culture flask has plug/vent capped version (cat# 660190) and filter capped version (cat# 660195). The high neck profile T175 cell culture flask allow researchers to have more medium and reduce contamination. The special high profile TC- treated T175 tissue cell culture flask has plug/vent capped version (cat# 661160) and filter capped version (cat# 661175). The low profile Non-TC treated T175 cell culture flask has plug/vent capped version (cat# 661190) and filter capped version (cat# 661195). We also have Greiner bio one flasks for cell culture dishes, cell culture plates for culture cell at large scale and experimental small scales, serological pipettes (individual wrapped & bulk/ziploc packed) for cell culture medium handling, cryogenic vials for storage of your valued cells, cell strainers for isolation of primary cells, cell scrapers for detachment and collection of cultured adhesion cells, centrifuge tubes for pellet of detached cell from culture medium, etc. If you didn’t find what you need of Greiner Bio-One Product just contact us we will get it for you at the lowest price on the market! All Greiner Bio One CELLSTAR cell culture flasks are certified RNase-, DNase-free, and free of endotoxin for the most sensitive cell-based applications. 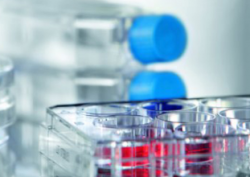 Greiner Bio One Cell Culture Flasks, Non-TC Treated for Suspension Mammalian Tissue Cell Culture. Please click the catalog number to see price and place orders. © 2012 ~ 2019 Green BioResearch LLC. All Rights Reserved.